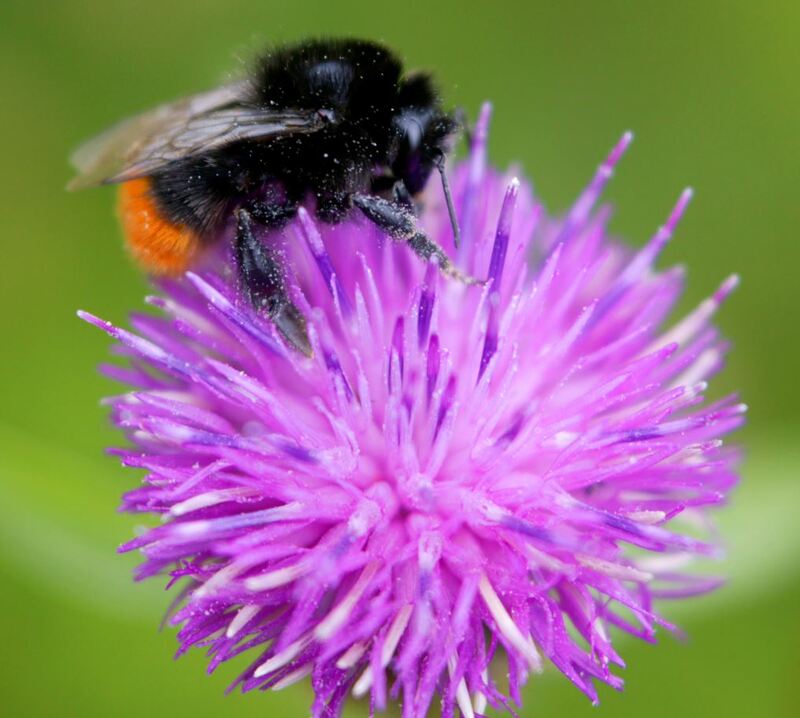 Bumblebees are very industrious and stay out longer foraging after honeybees have gone back to the hive. 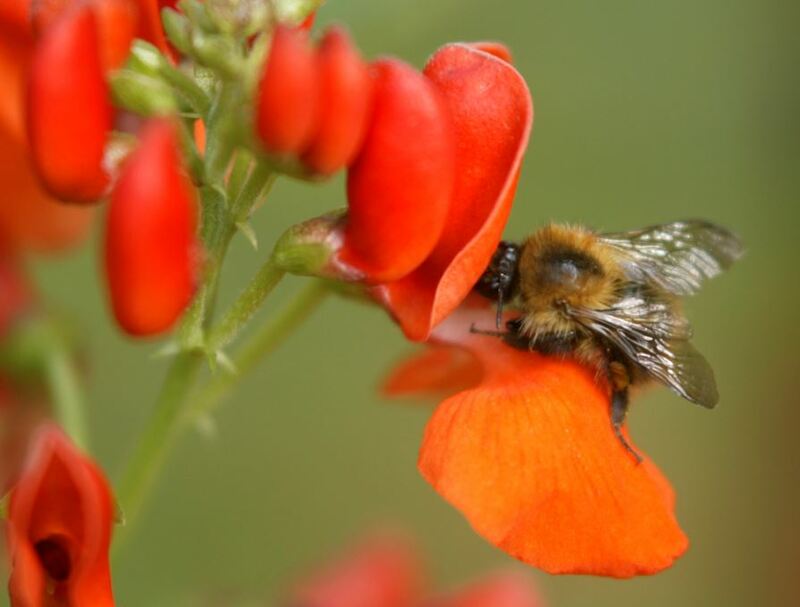 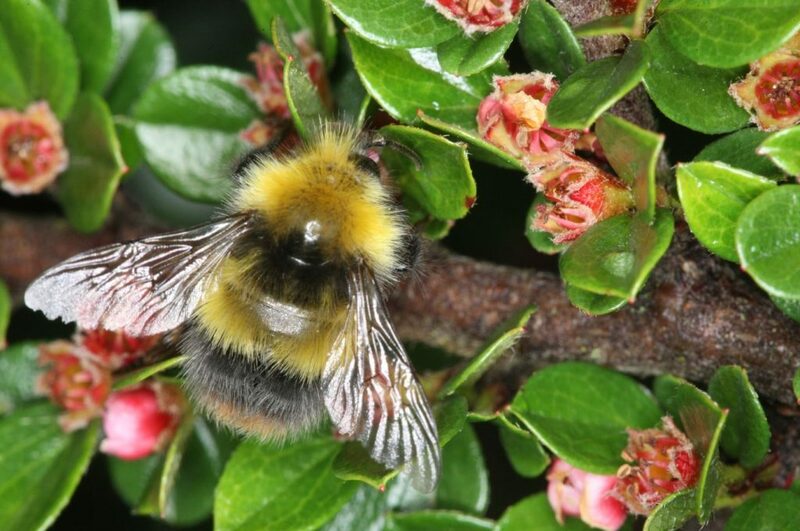 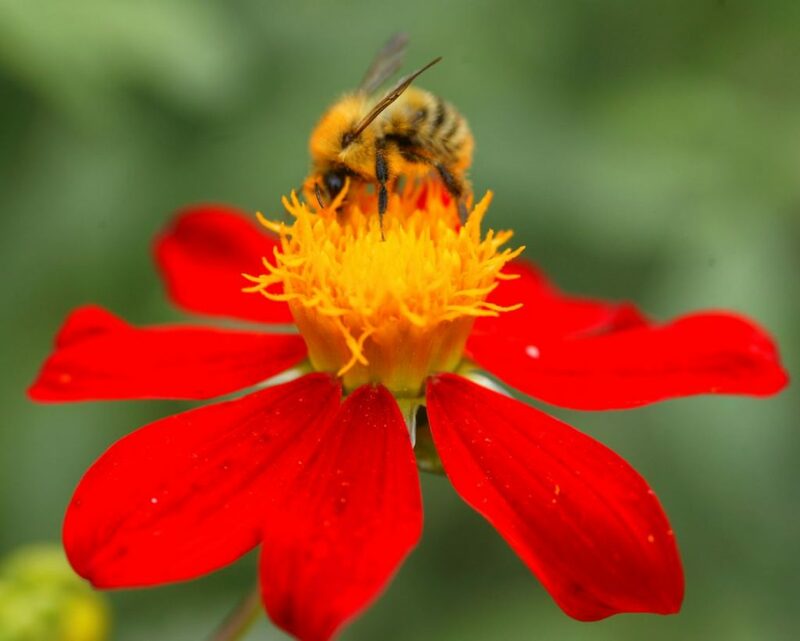 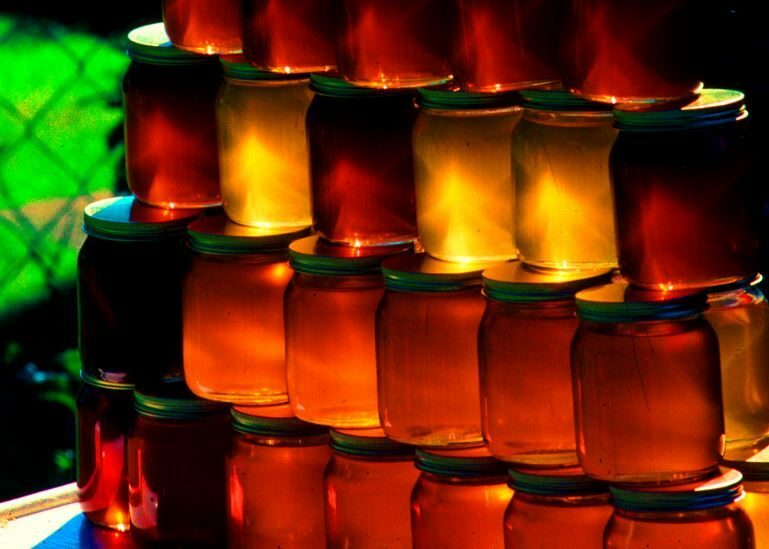 There are now 24 species of bumblebee in Britain (three have gone extinct) and they are identified by their bands of colours especially their white, red, ginger and yellow tails. 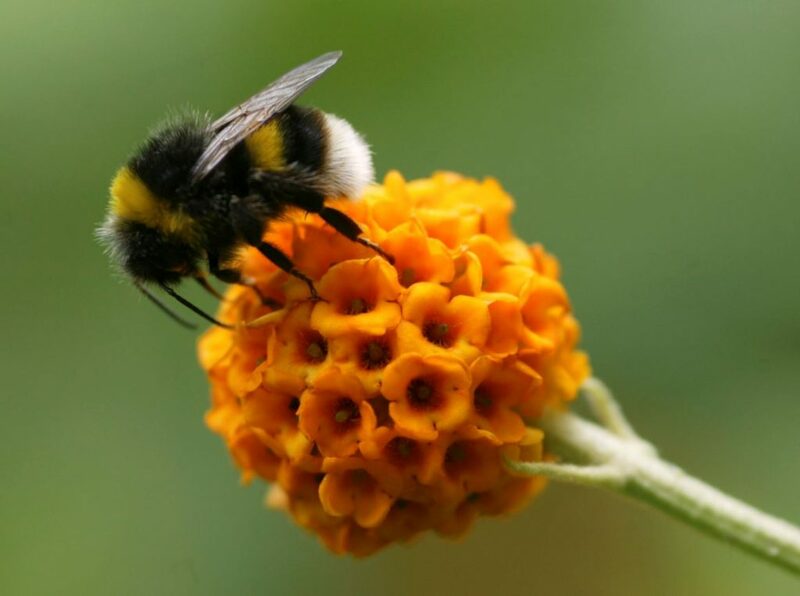 They are an exciting group of insects to study, and a few of the ‘Big Seven’ bumblebees are likely to be around your area to research; they are the Buff-tailed, common carder bee, red-tailed, white-tailed, early bumblebee, garden bumblebee and the tree bumblebee – the latter is a recent arrival from the continent. 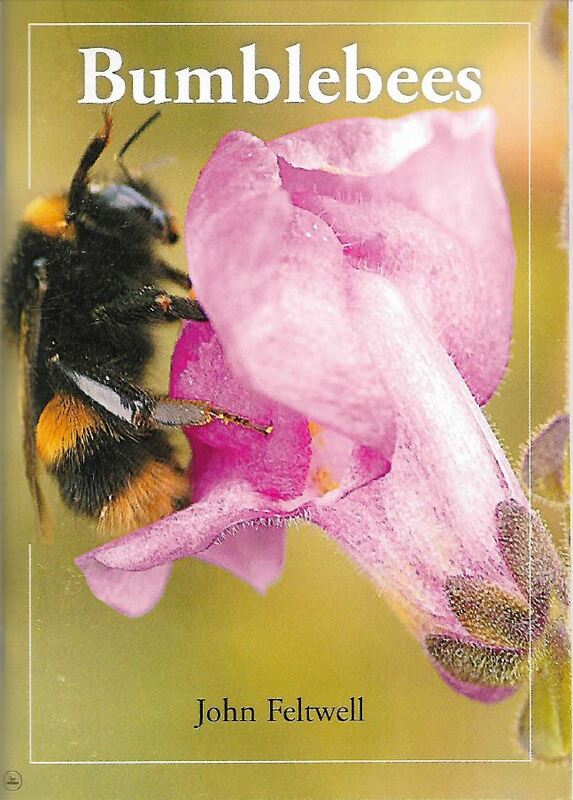 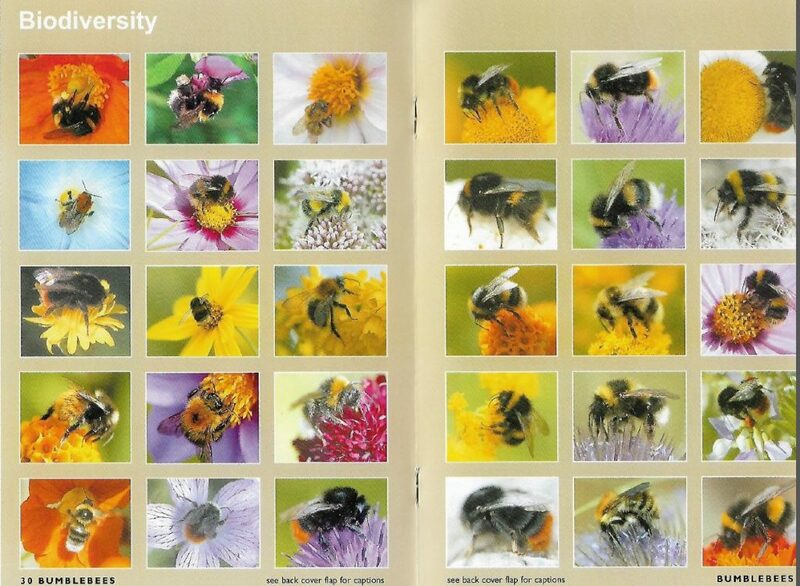 Here are some photographs of bumblebees that appeared in my book.